Limitations on visas for students from “high-risk” countries may be expanded following concerns about “inappropriate” English language testing. The New Zealand Qualifications Authority (NZQA) said testing mechanisms at even the highest performing tertiary institutions were “unsatisfactory”, with some relying on unverified high school records as evidence of students’ English proficiency. 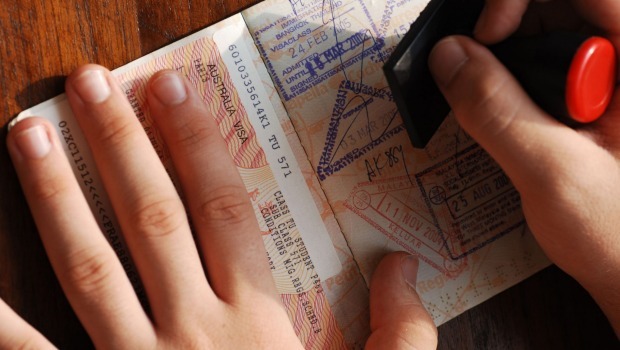 The proposal from NZQA to tighten requirements for students from countries with a visa decline rate over 20 per cent comes 18 months after it introduced testing to combat widespread visa fraud among Indian students. Any changes would not impact universities, which have their own English language standards for international admissions. International students would have to prove their English proficiency every year of their studies to retain their visas if NZQA’s plan went ahead. Exemptions would be granted to those who completed a Cambridge certificate in English language teaching to adults, also known as CELTA. A requirement to gain approval to test students’ English internally would also be extended to providers NZQA was “highly confident” in. It expressed concern in a consultation document that “the development of English language testing methodology is a complex and specialised field”. Even the best polytechnics and private schools “may not have this capability internally”, it said. “Even though these are high performing institutions, NZQA has found the quality of applications it receives can be unsatisfactory. Immigration New Zealand area manager Jock Gilray said English language ability itself was “not an immigration requirement”. The agency would enforce NZQA’s rules for students from high-risk countries but had no other role in ensuring their suitability for study, he said.